Kefir new batch 24 hours fermentation. Pictures depict process. 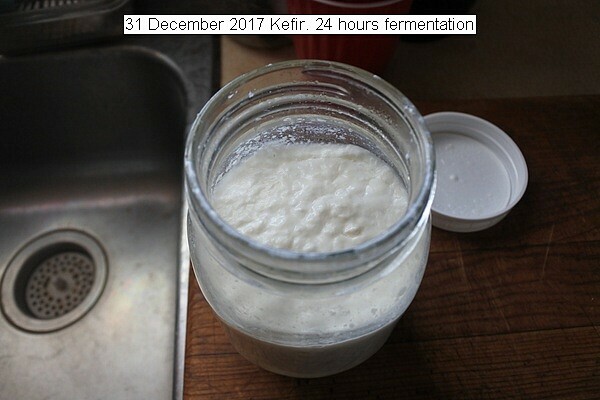 This entry was posted in Uncategorized and tagged 31 December 2017 Kefir, efir, Kefir. Bookmark the permalink.